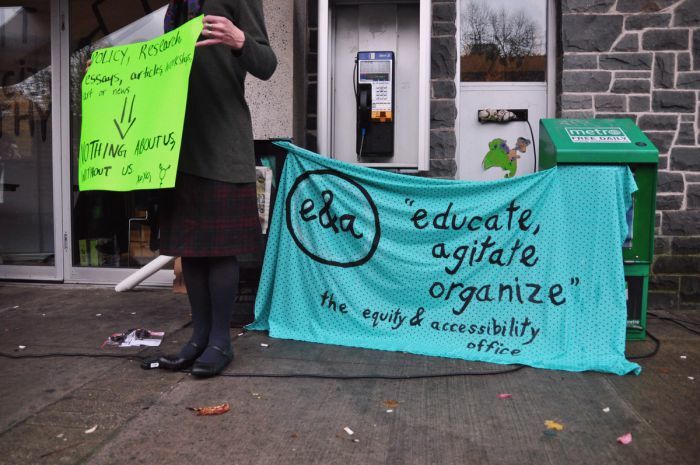 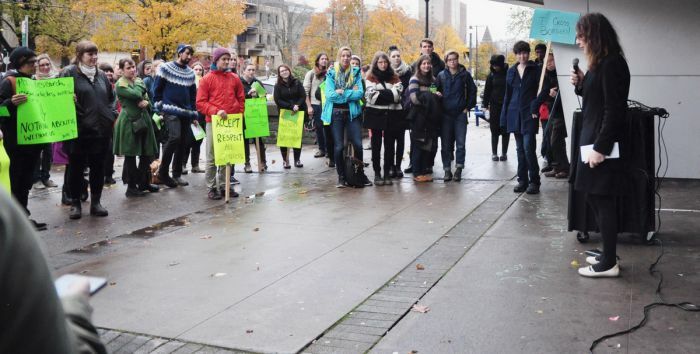 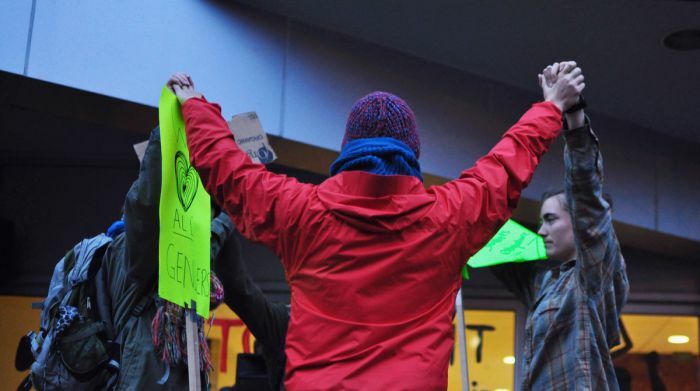 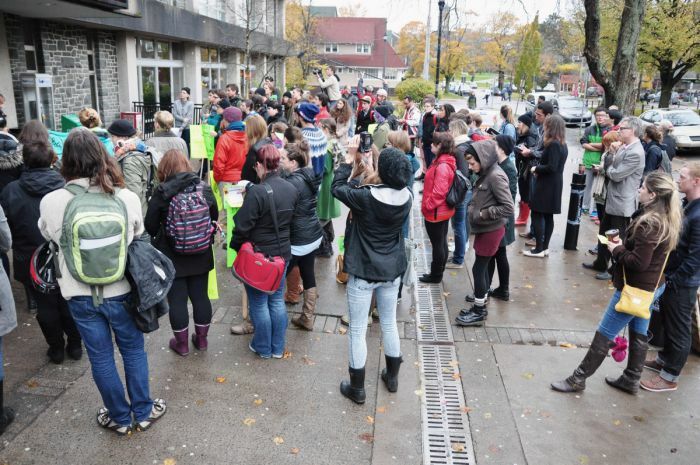 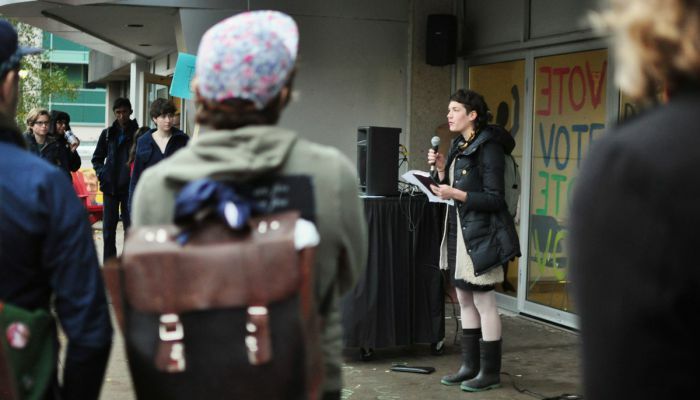 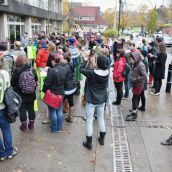 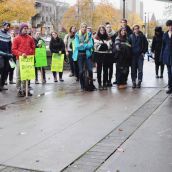 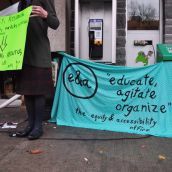 A rally at Dalhousie University on November 7th called for accountability in the case of Jessica Dempsey. 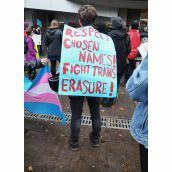 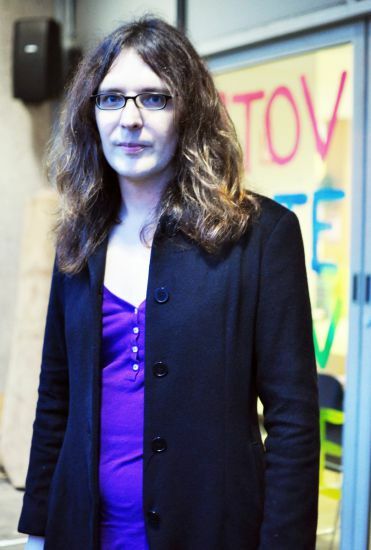 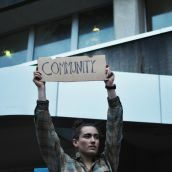 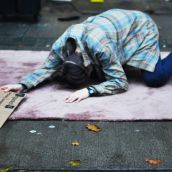 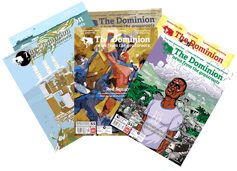 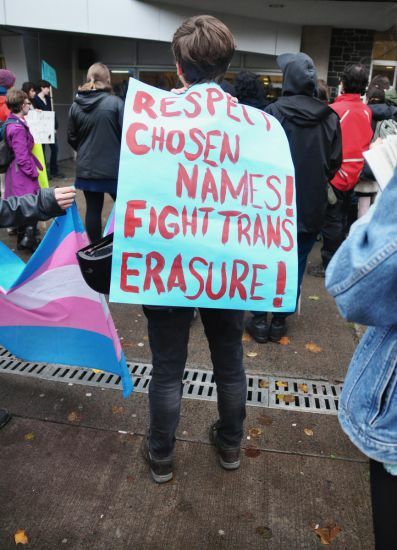 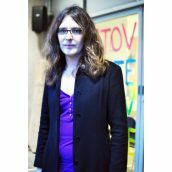 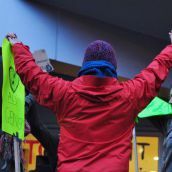 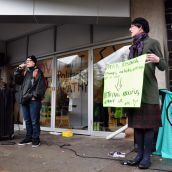 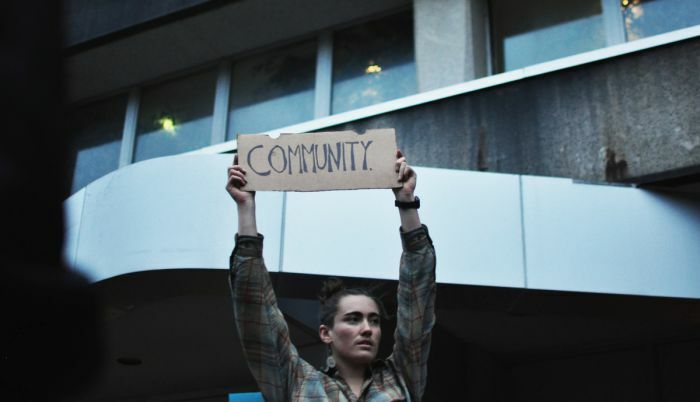 Dempsey is a Dalhousie student who feels abandoned by the university administration after she suffered discrimination because she is transgender. 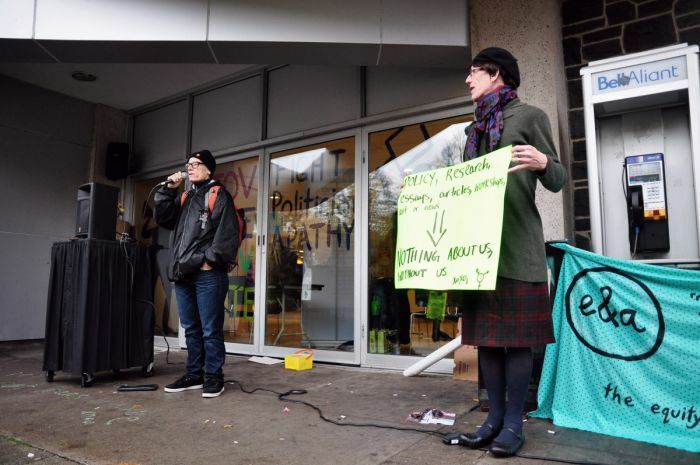 Dempsey says that cafeteria staff at the university continues to treat her in a discriminatory manner, even after staff received sensitivity training as a result of an earlier incident. 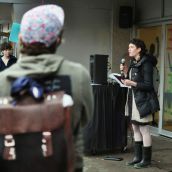 “When I decided to go public, I was following my heart,” Dempsey told the crowd of students, staff and non-university sympathizers.